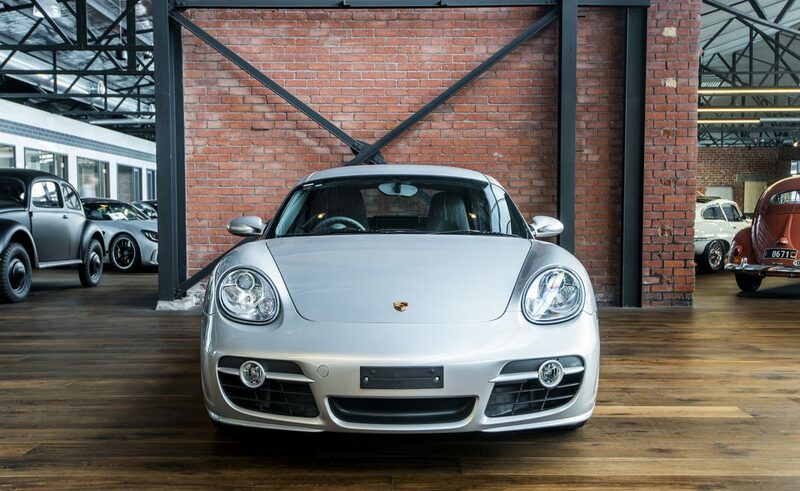 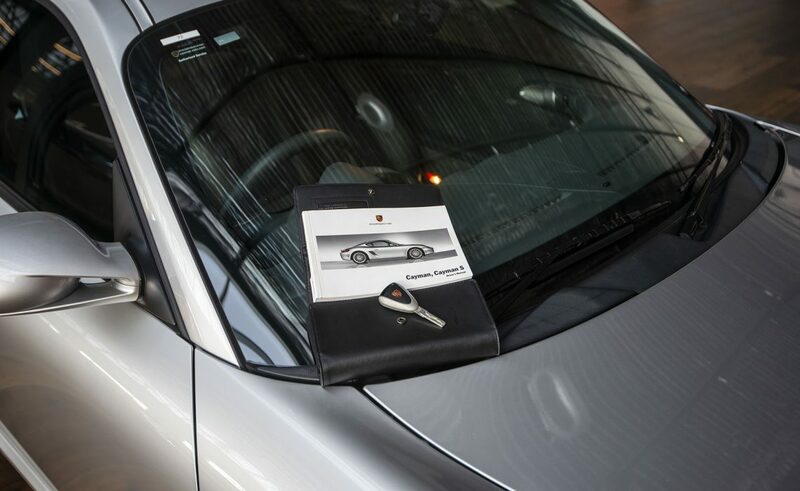 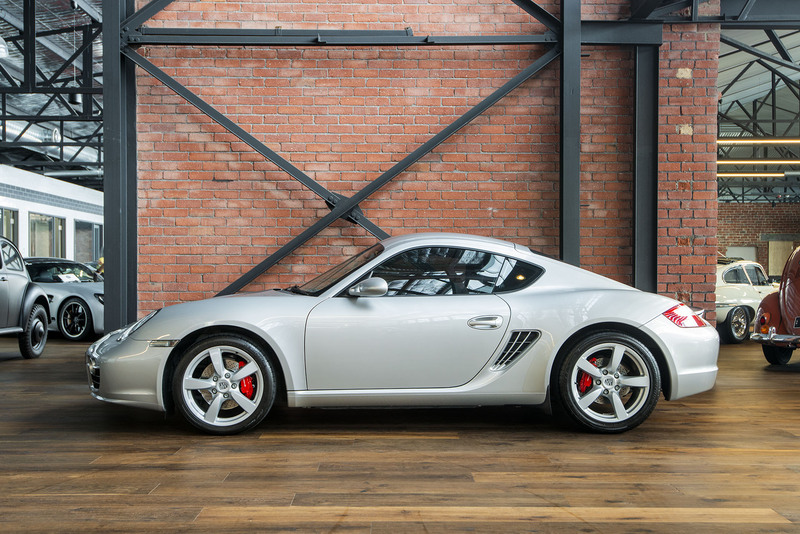 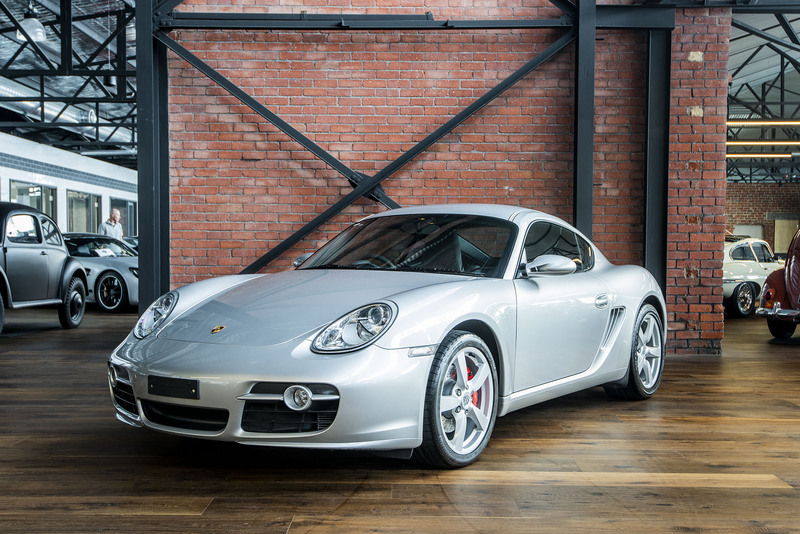 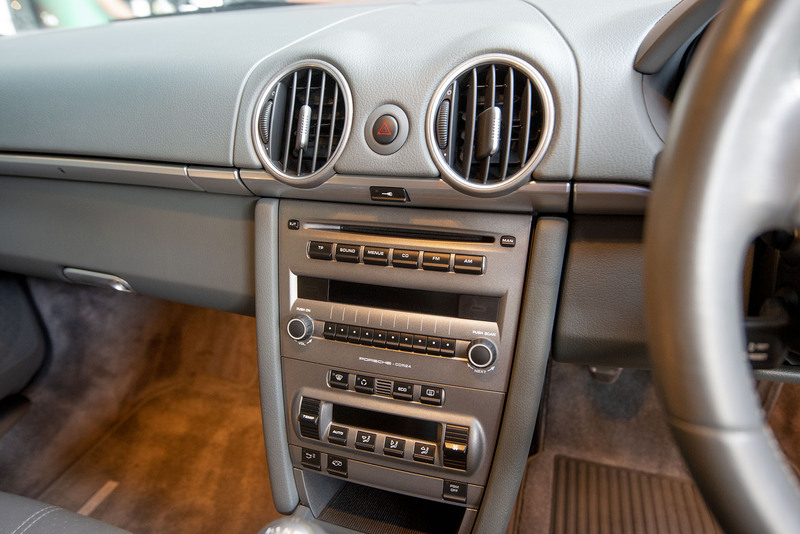 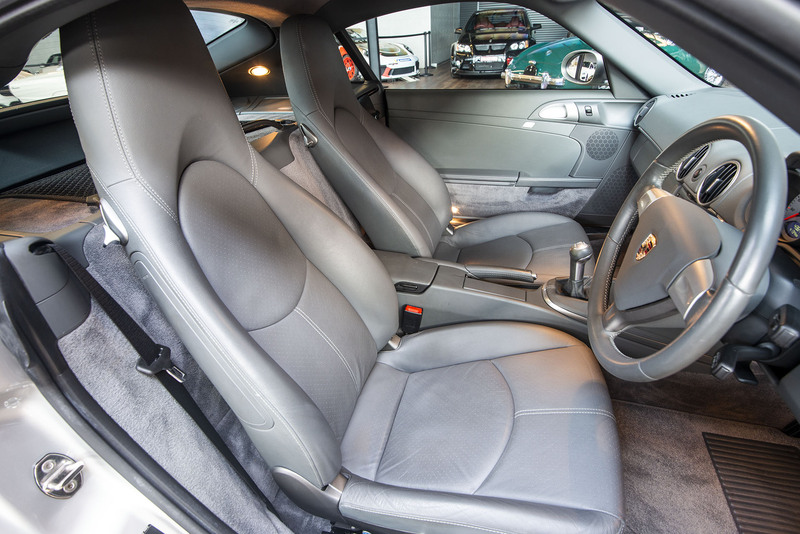 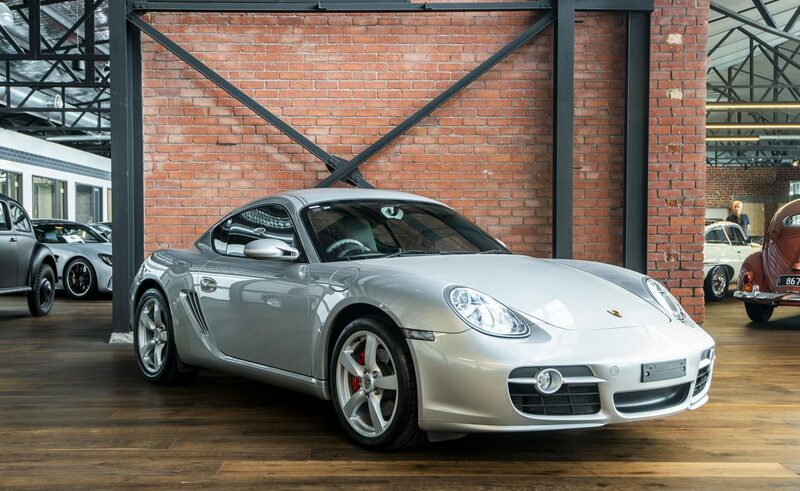 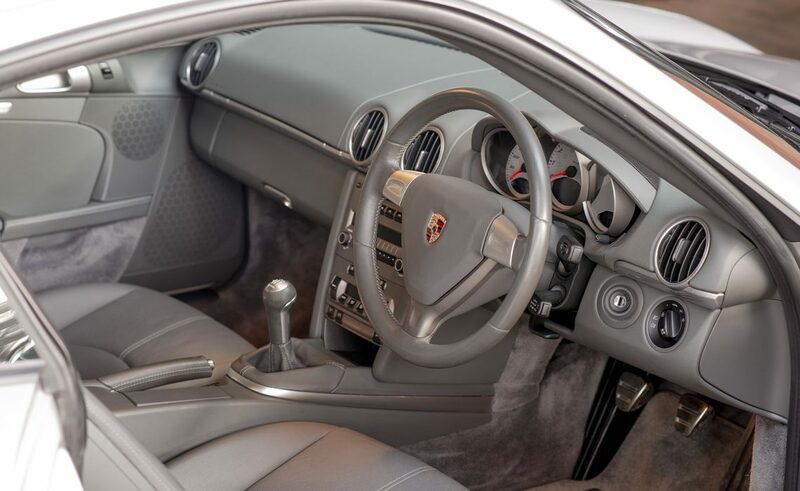 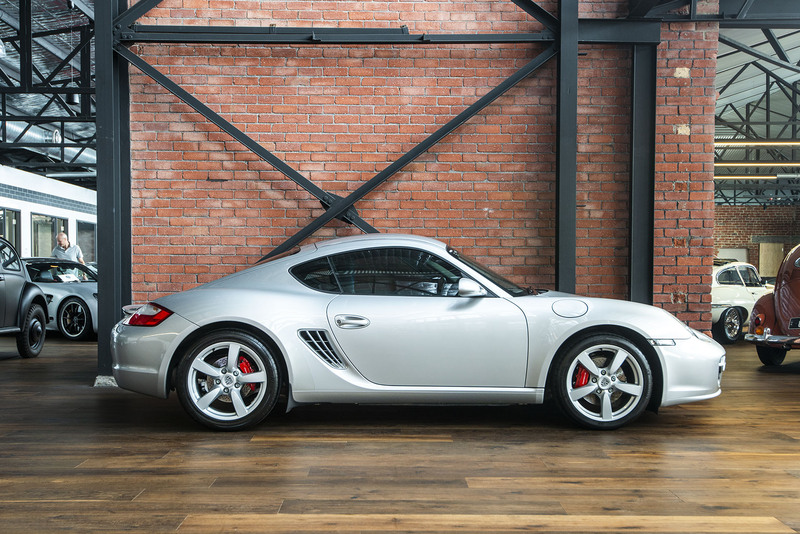 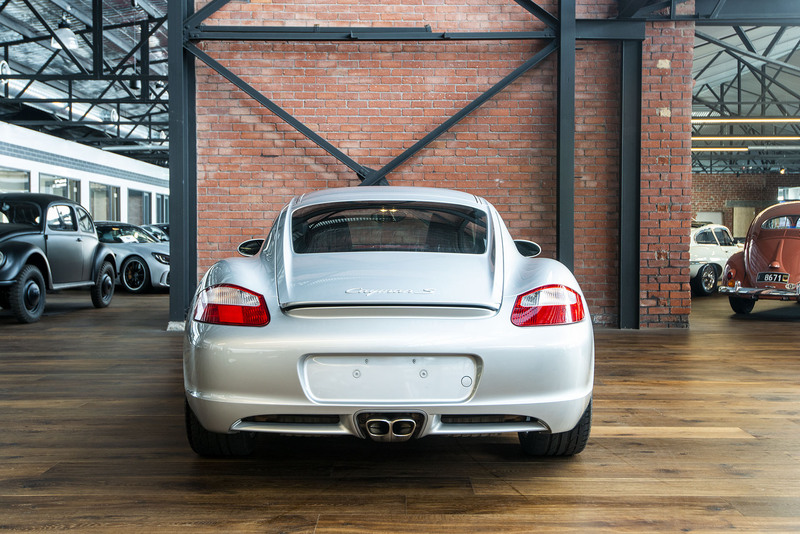 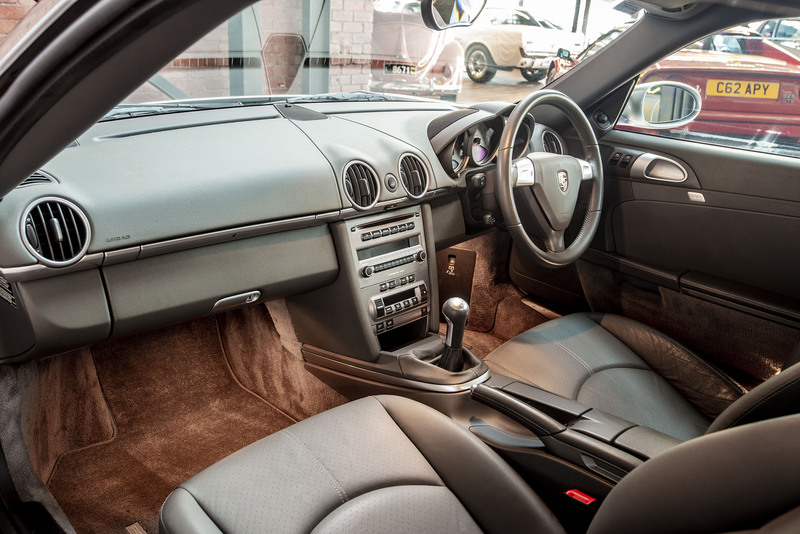 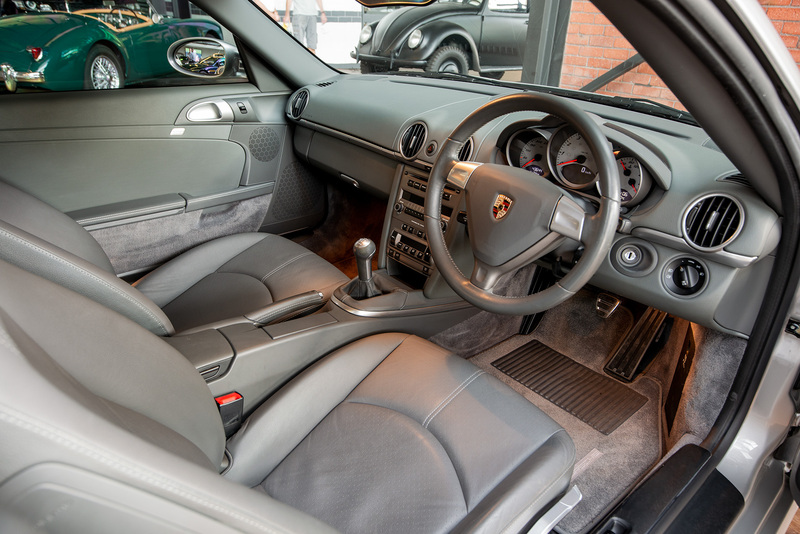 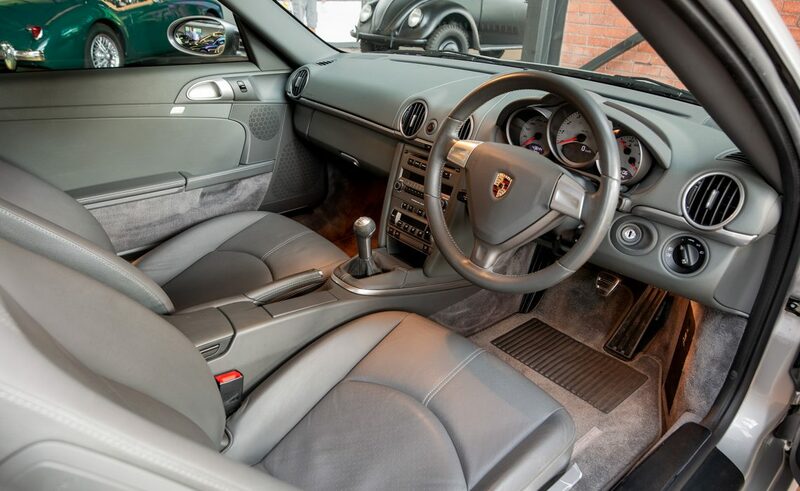 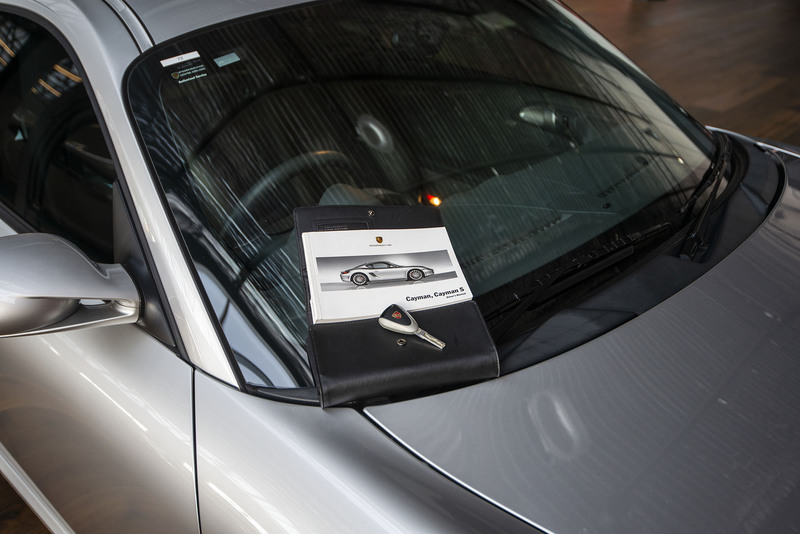 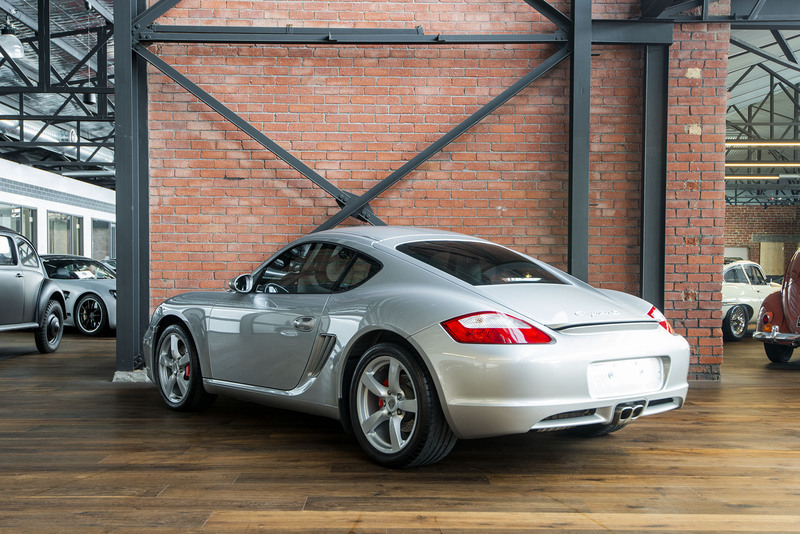 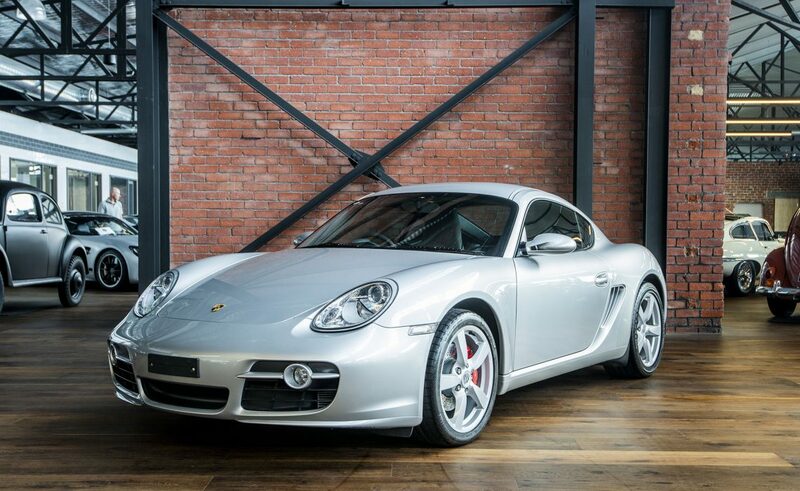 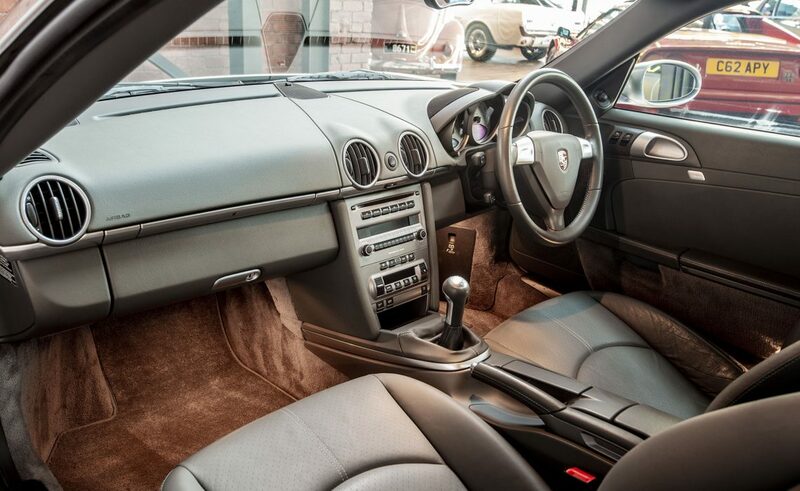 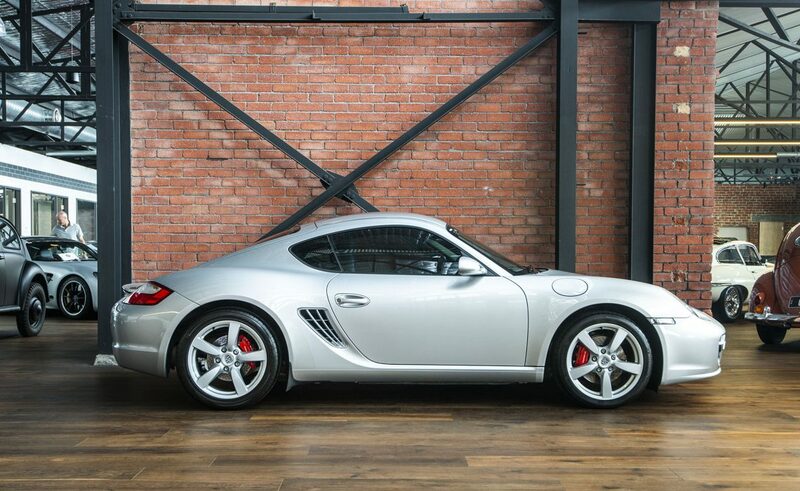 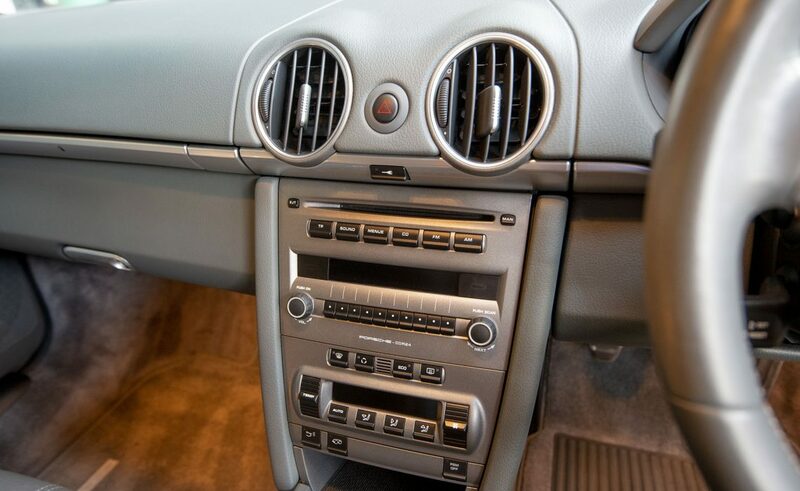 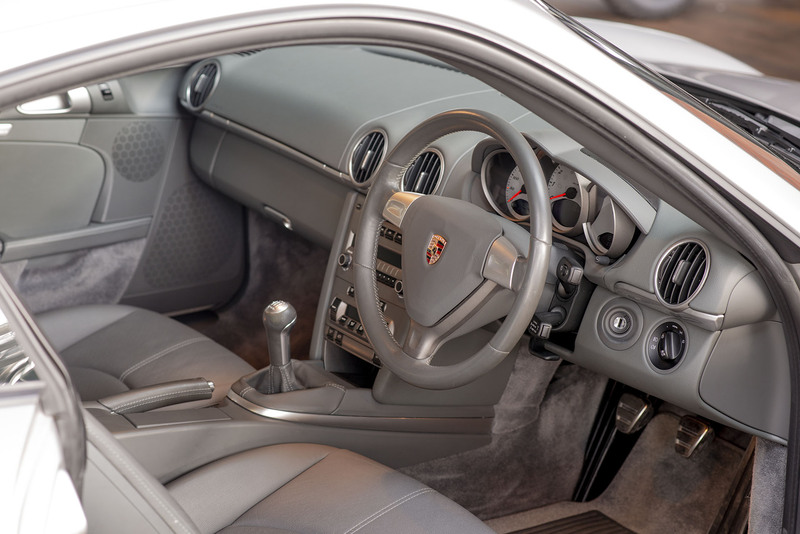 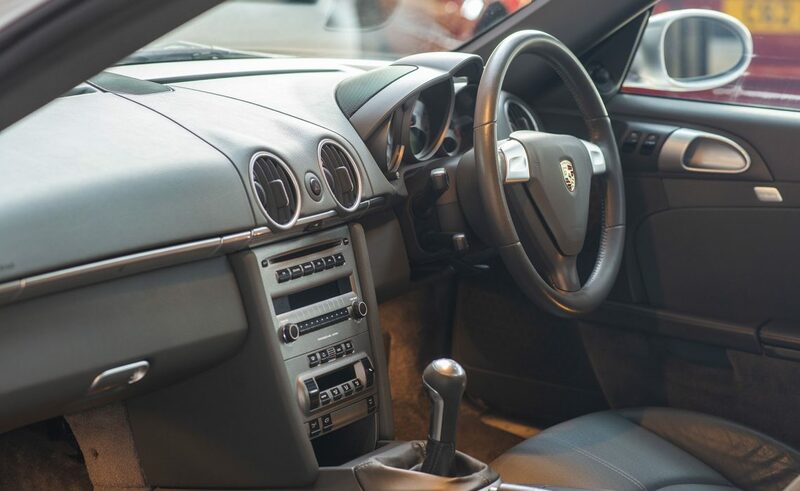 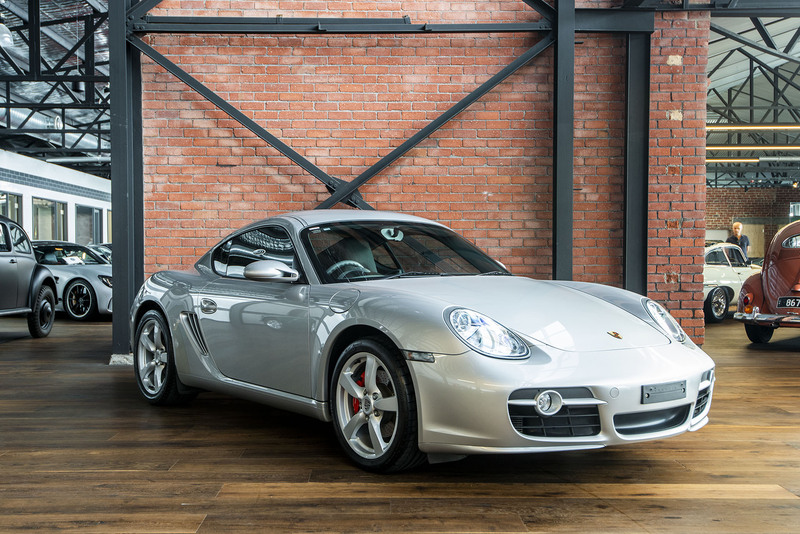 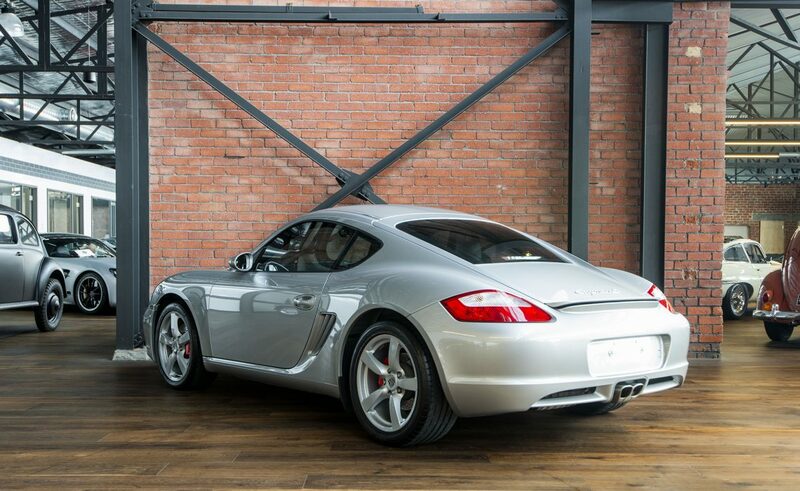 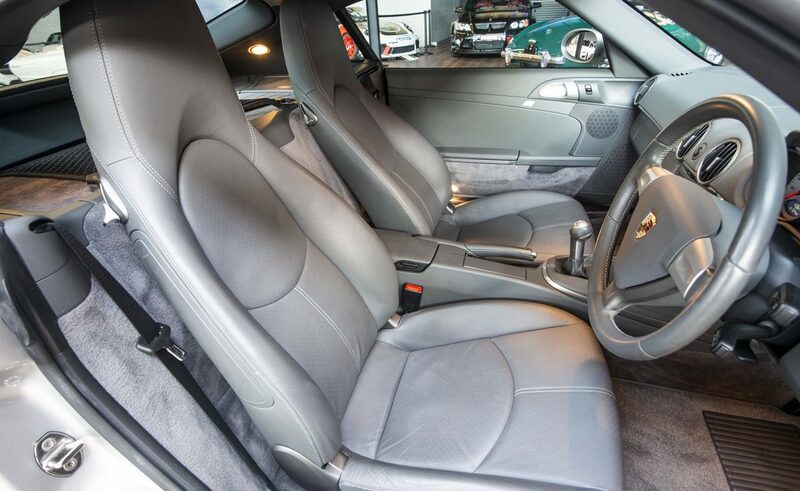 One of the great sports cars, on offer is this excellent 2007 six-speed manual Porsche Cayman S.
Finished in Arctic silver with cool grey leather seats, this Cayman S has an excellent service history. 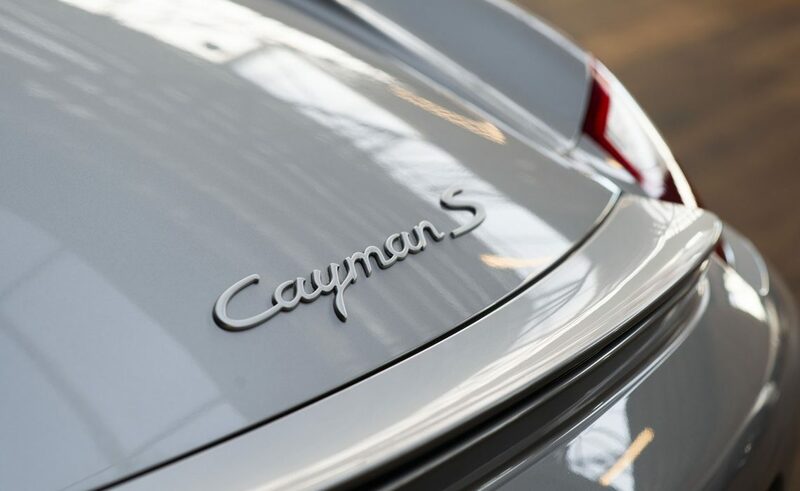 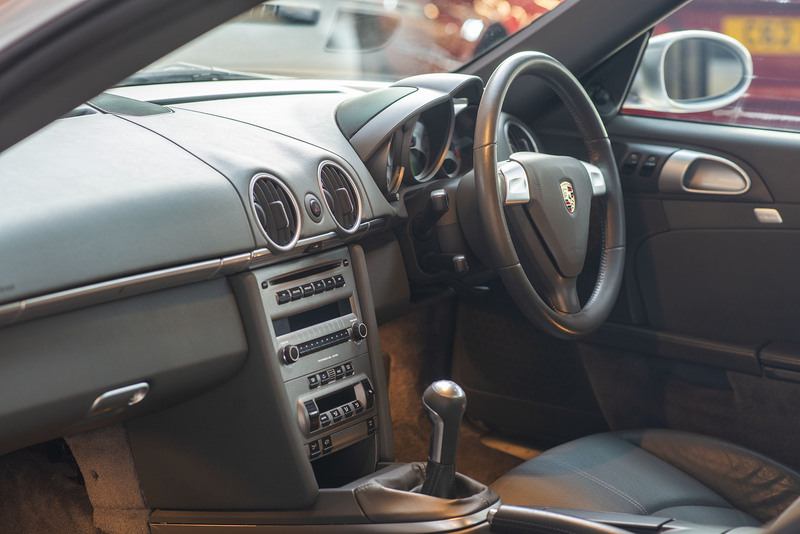 If you haven't driven one, the Cayman S is a powerful, thoroughly enjoyable sports car. 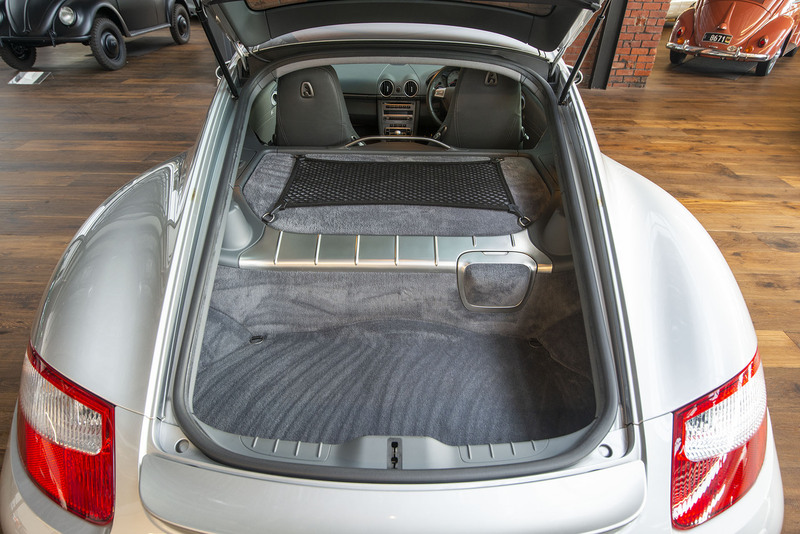 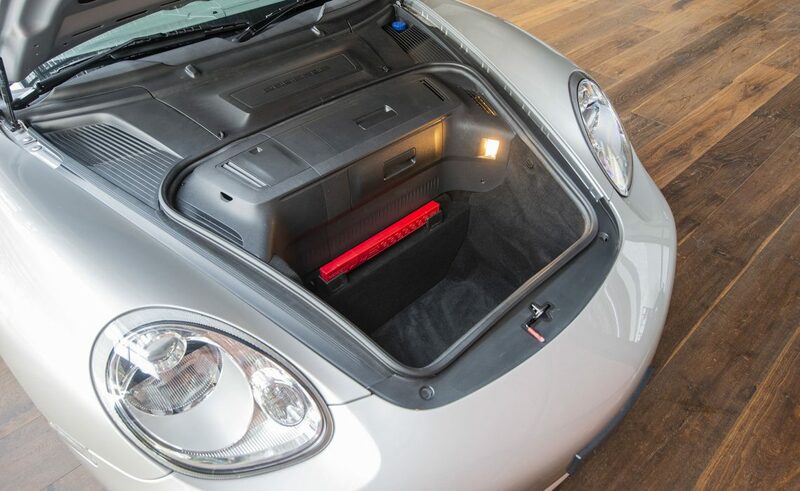 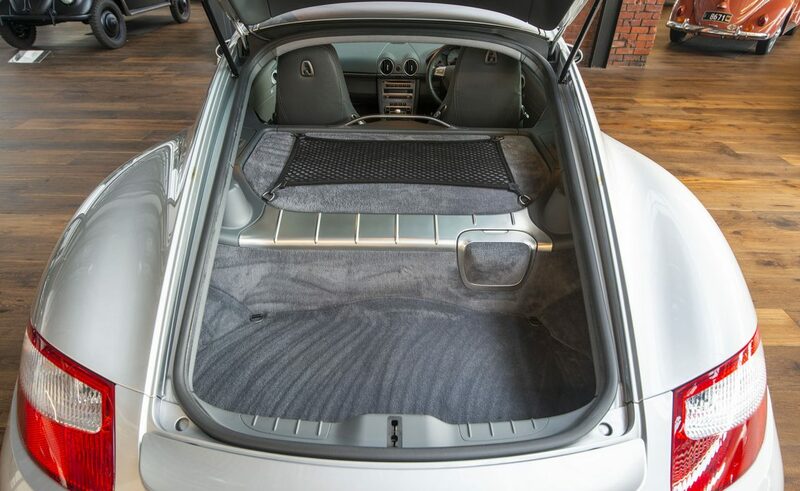 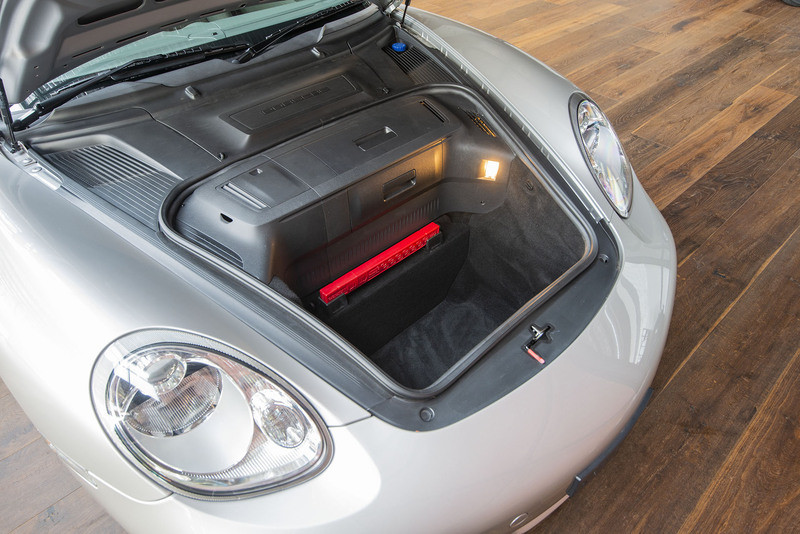 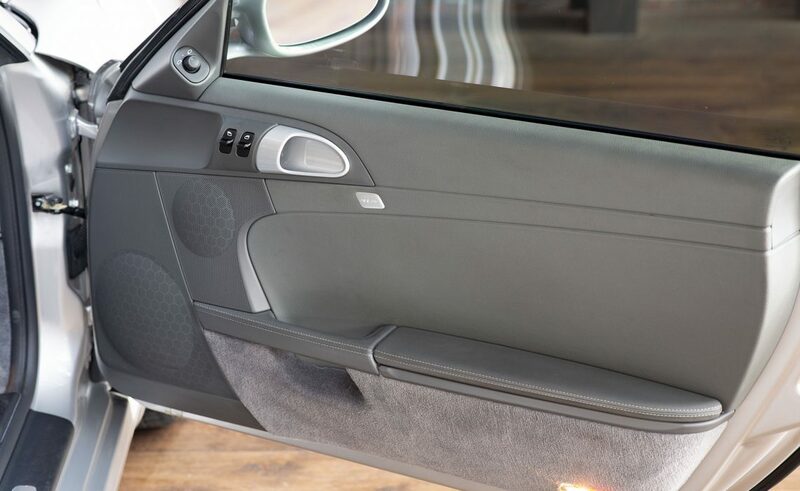 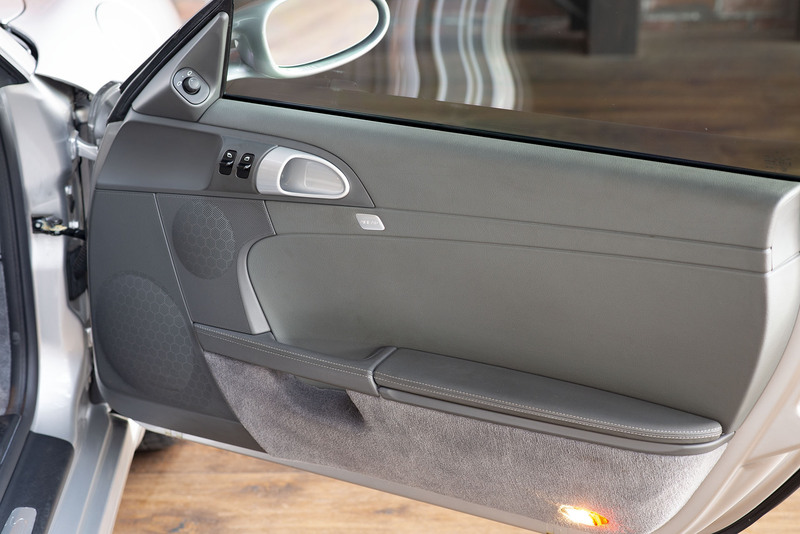 Not only is it one of the best handling sports cars, it is easy to use as an everyday commuting vehicle with plenty of luggage space in both front and rear. 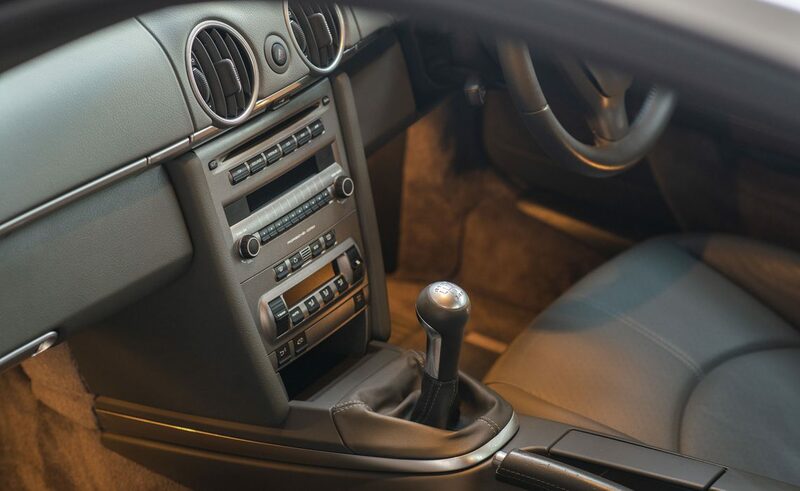 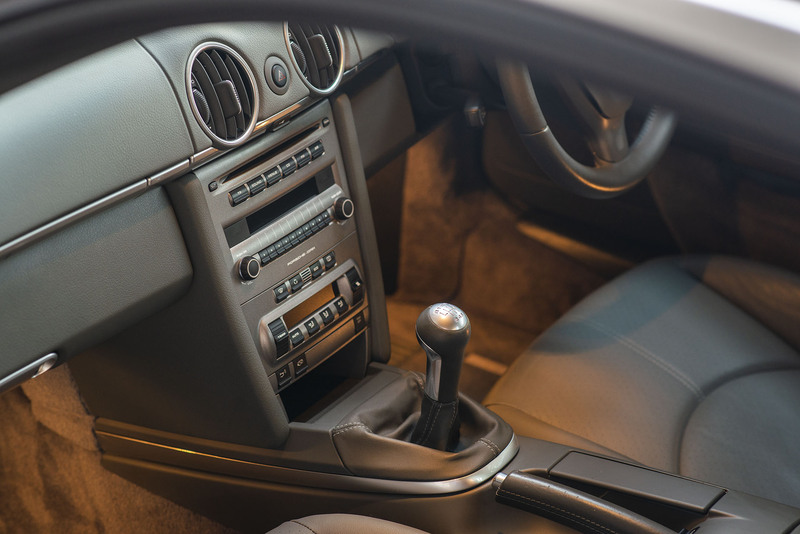 The handling is exceptional because of the car's design - the engine is a mid-mounted, horizontally opposed 6-cylinder which results in superb weight balance and a naturally low centre of gravity. 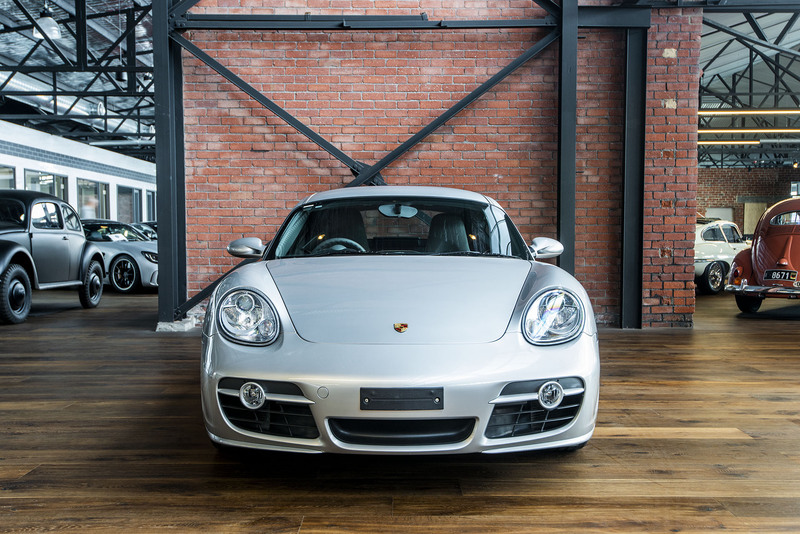 Output from the 3.4 litre engine is 217 kW, 340 nM of torque with a top speed of 275 km/h. 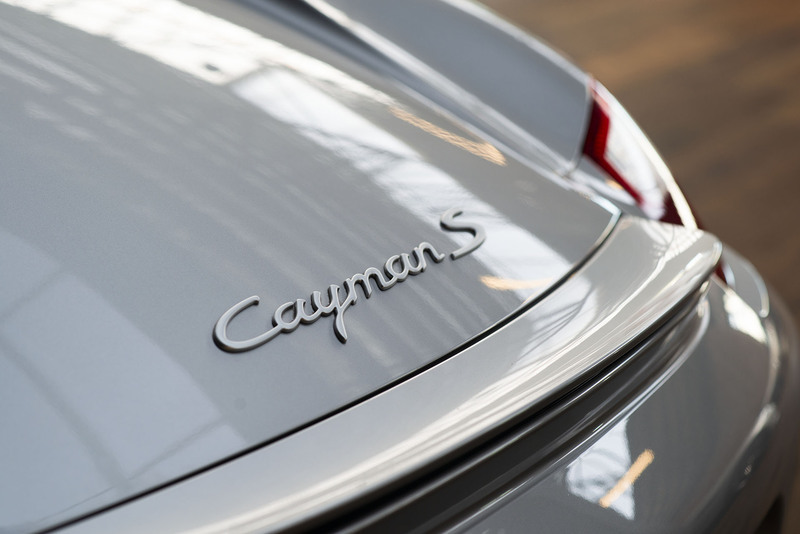 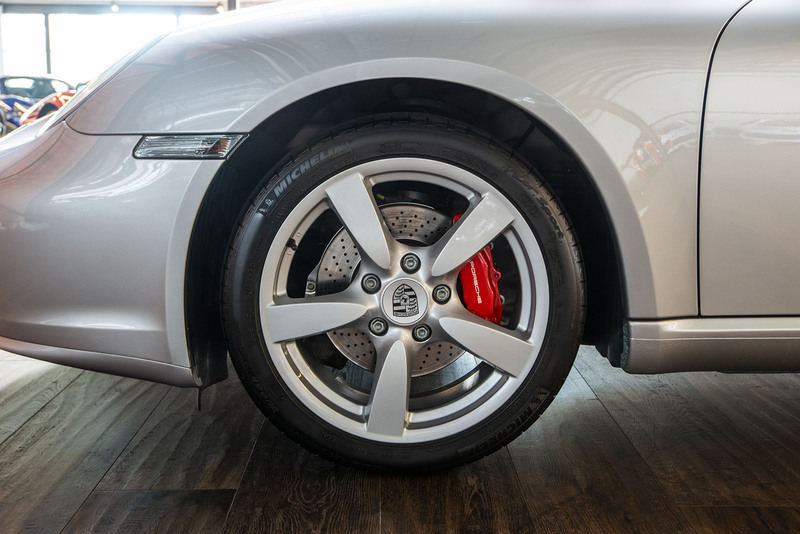 The Cayman S sounds wonderful as the turbine-like engine reaches higher revs - accelerating through the six gears is an addictive experience. 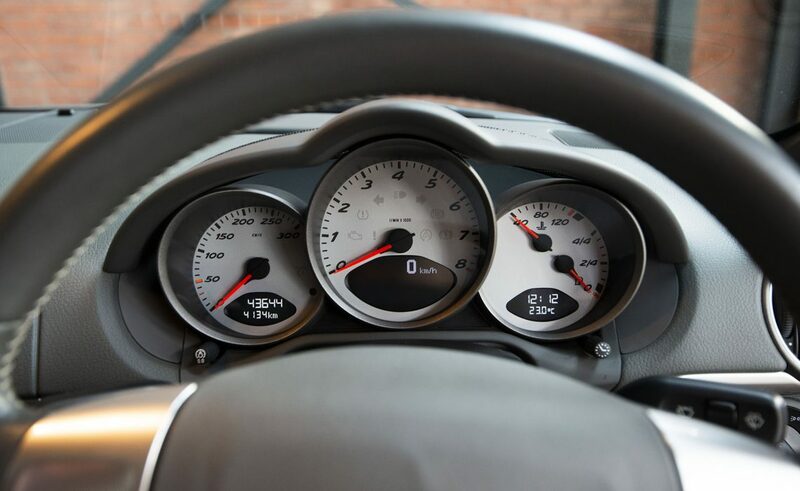 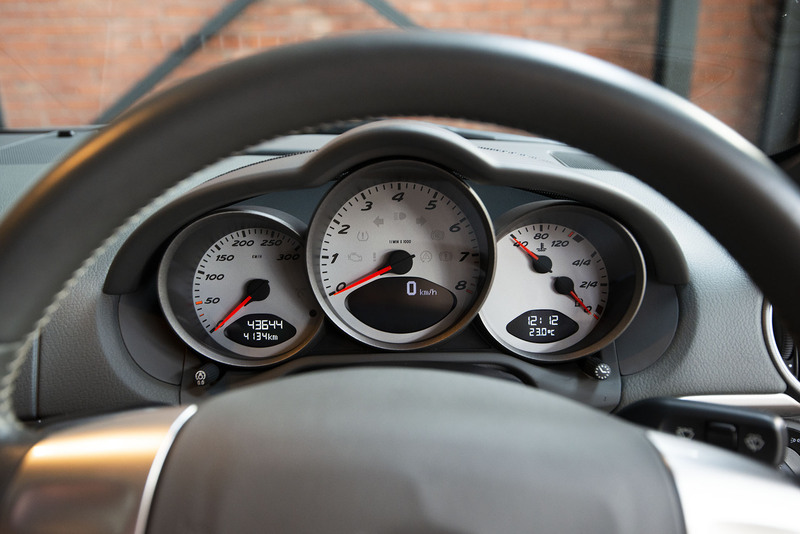 Our finance broker offers VERY competitive rates and prompt service. 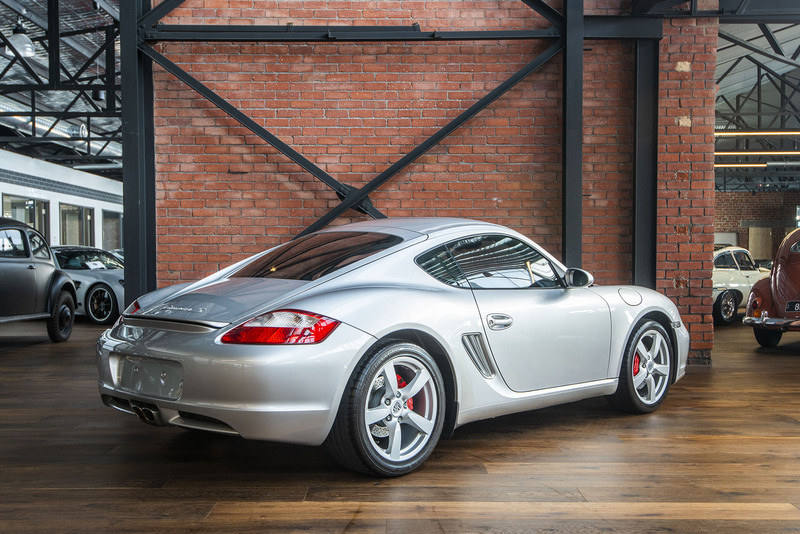 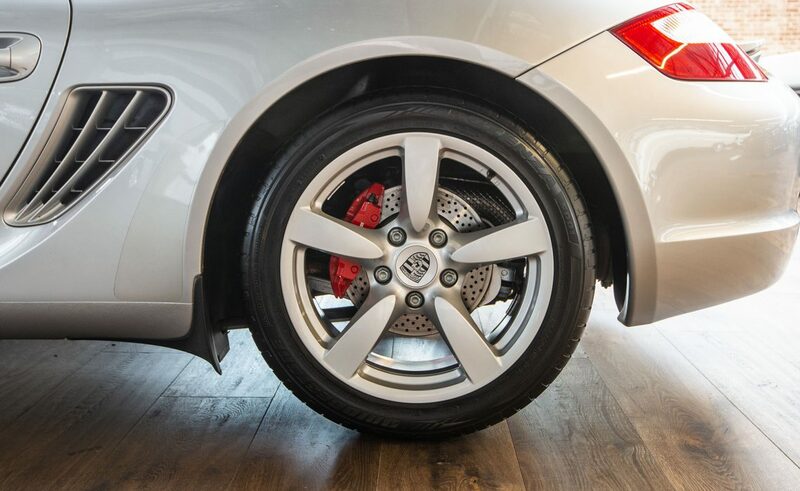 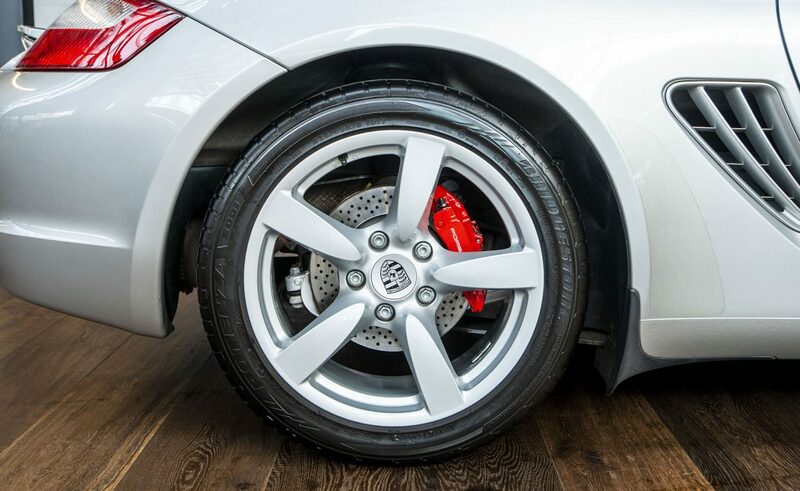 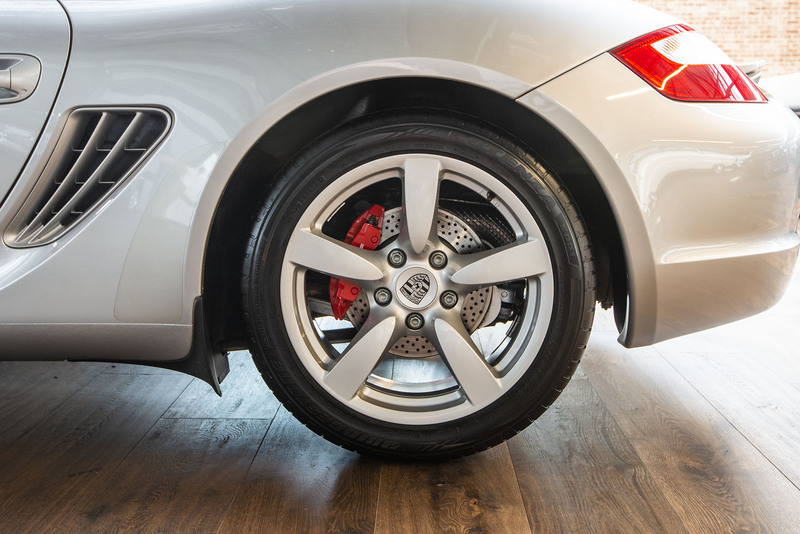 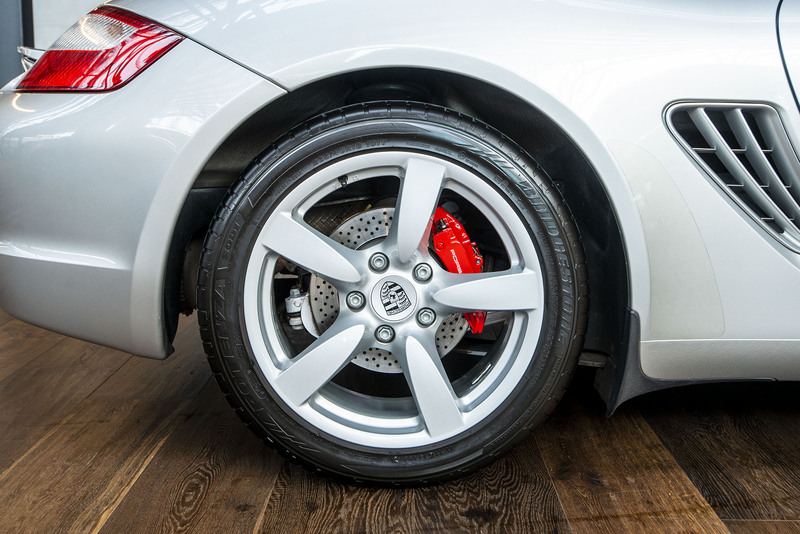 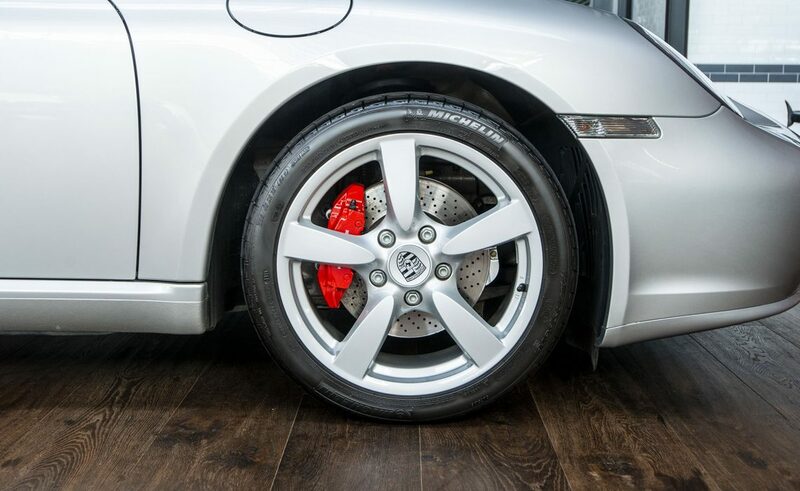 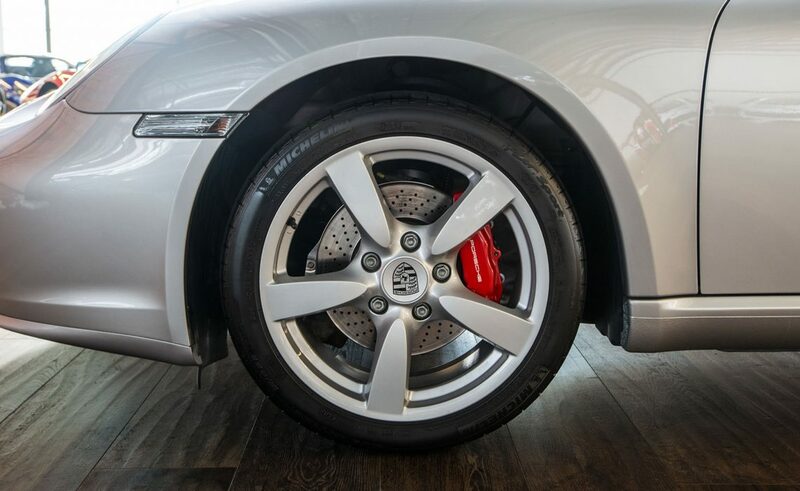 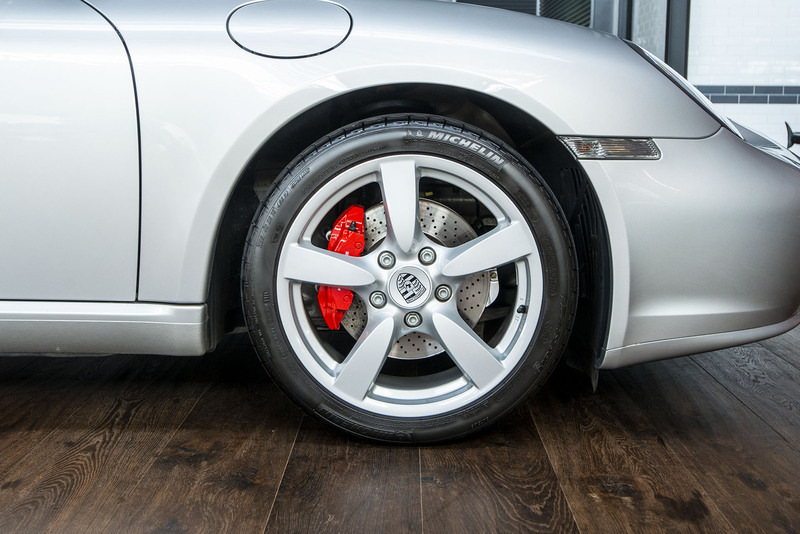 If you are looking for a low kilometre Cayman S manual, here is one to consider - one only available.